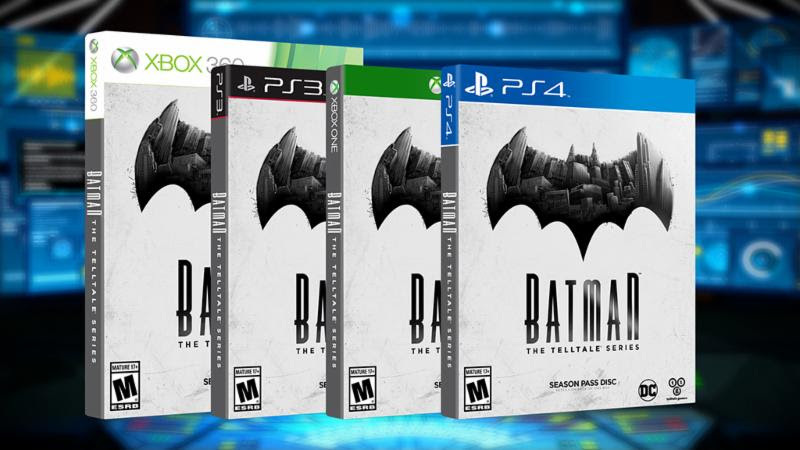 Today we would like to share the season finale launch trailer for BATMAN - The Telltale Series Episode 5: 'City of Light'. 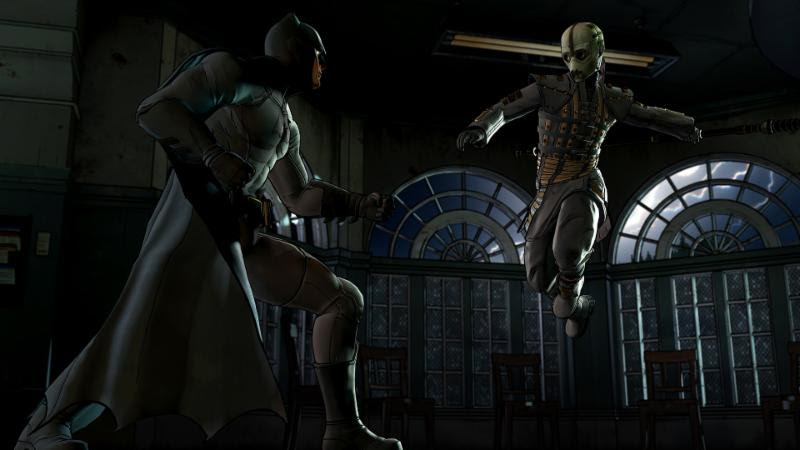 The final of five episodes in the season, Episode 5: 'City of Light' will be available digitally worldwide starting Tuesday December 13th on PC from the Telltale Online Store, Steam, and other digital distribution services, on the Xbox Games Store for Xbox One® and Xbox 360, and on the PlayStation®Network for PlayStation 4 and PlayStation 3. The episode will be available the same day for compatible iOS devices via the App Store, and for compatible Android-based devices via Google Play. In Episode 5, the leader of the Children of Arkham prepares to execute the final act of a plan to destroy the Wayne family name, and the people closest to you are in their path of vengeance. Can Batman's ultimate secret be kept - his very identity - when it is causing chaos and death in Gotham? The fate of the Wayne family and of the city itself rests on your choices. What will you do? How far will you go? Which mask will you wear? Special note for the finale: Players will begin this episode in very different places depending on where they chose to go in the third act of Episode 4. Additionally, Episode 1: 'Realm of Shadows' is now FREE to download for PC via Steam. The series is also available to purchase at retailers in North America and Europe as a special Season Pass Disc, which includes the first of five episodes in the season, and grants access to the subsequent four episodes as they become available for download via online updates. 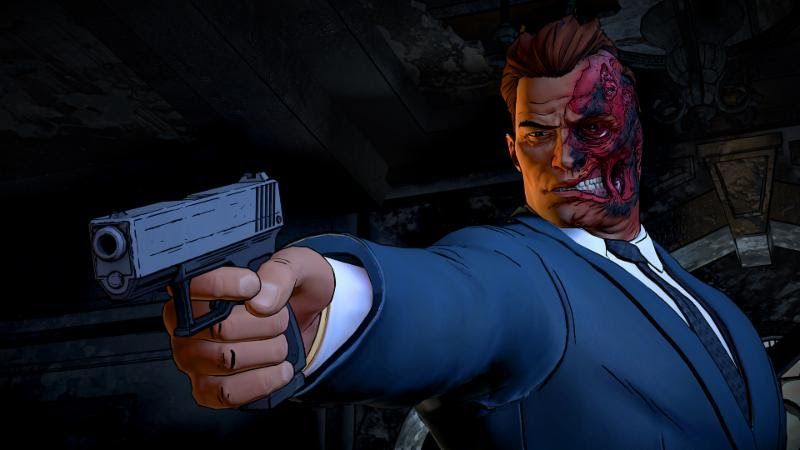 Rendered to look like a living, breathing comic book, Telltale's vision of Batman features an award-winning cast of talent, including Troy Baker in the role of Bruce Wayne, Travis Willingham as Harvey Dent, Erin Yvette as Vicki Vale, Enn Reitel as Alfred Pennyworth, Murphy Guyer as Lieutenant James Gordon, Richard McGonagle as Carmine Falcone, Jason Spisak as Oswald Cobblepot, Dave Fennoy as Lucius Fox, Anthony Ingruber as John Doe, and Laura Bailey as Selina Kyle. BATMAN - The Telltale Series Episode 5: City of Light is rated M (Mature) for Violence, Blood and Gore, and Language by the ESRB. 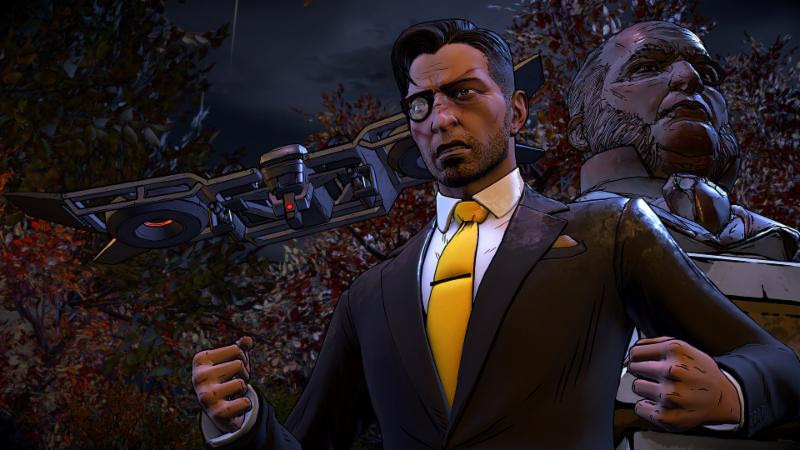 The series is published by Telltale Games in partnership with Warner Bros.
For more information on Telltale Games, and more news surrounding the series, visit the official website, Facebook, and follow Telltale Games on Twitter @TelltaleGames.